I recently reconnected with my love for music 🎧. I was kind of fed up of only listening to business podcasts – only to, at times feel guilty that I wasn’t doing enough in my business. I felt joyless and ‘serious’ most of the time, this is when I realised that things had to change. So I spent a few hours last weeks creating my playlists with uplifting, feel-good and inspiring music. 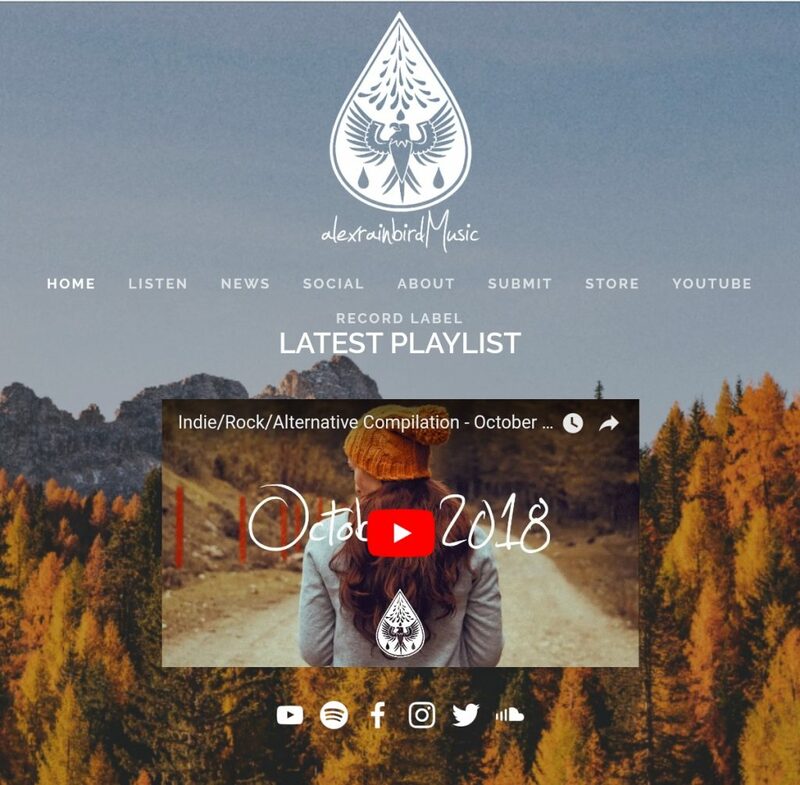 From leisurely French Jazz that takes me to Paris to relaxing Indo Pop Folk by AlexRainbird Music – these tunes fills my heart and home with pure joy throughout the day. Research shows that music not only affects what kind of mood we may be in, but we also seem to have a habit of choosing music based on the moods we are already feeling. When we listen to joyful, happy music, our brains usually produce chemicals such as serotonin and dopamine, which make us feel happy. The same happens when we listen to relaxing, soothing music – it causes a number of different emotional feelings. 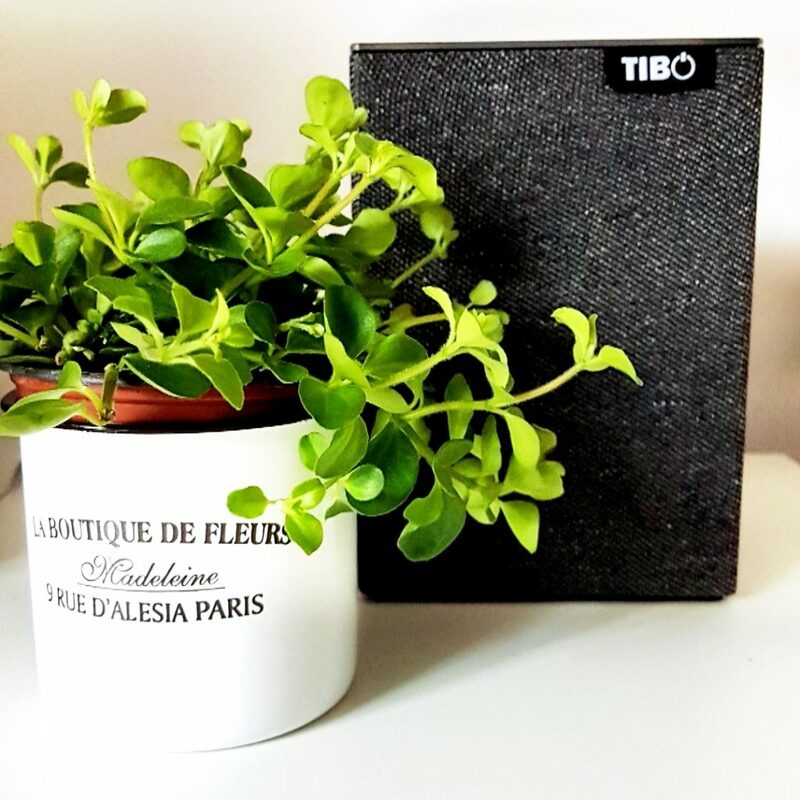 My music station is set up with Tibo Choros Tap and Tibo Sphere WiFi and Bluetooth Speakers. They’re absolutely amazing – don’t know how I managed without them! So in the evenings, I simply turn off the TV, put on the playlist I feel like listening to and forget about time for the next few hours. What music makes you feel amazing?